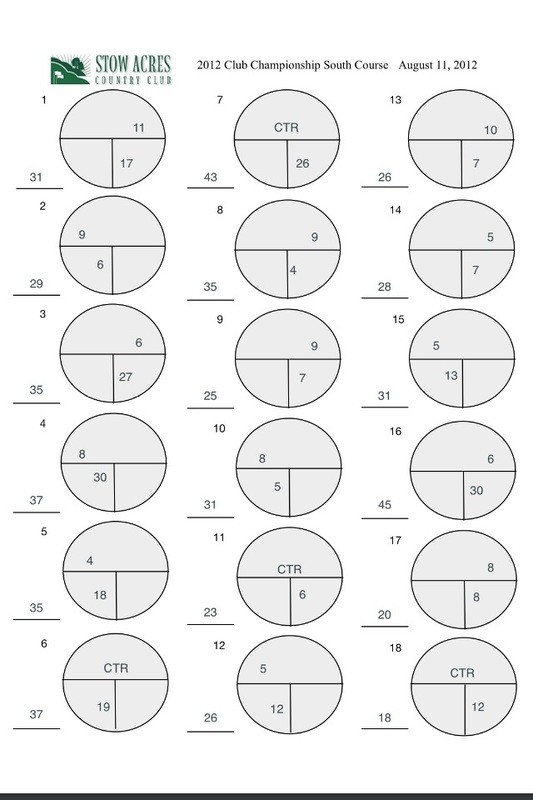 If you’re playing in the club championship today, the pin sheet is posted below. 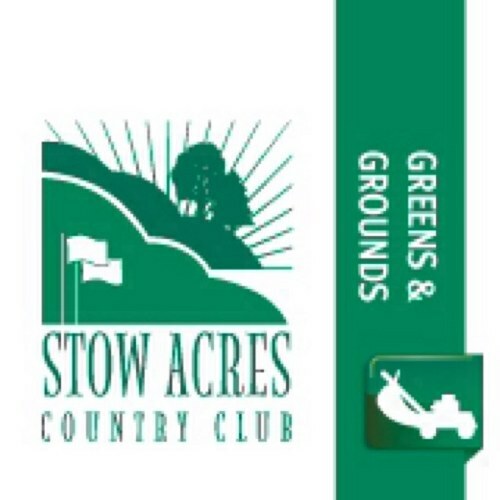 The course will play wet today due to the 1.4″ of rain we received last night. However, we are very lucky that both our courses drain well. We needed rain pretty severely, and of course it had to come the night before the championship. There isn’t much standing water, but there are some bunkers that have water that is too shallow to pump. Please play these sand traps as “ground under repair”. The course is set up fairly easy today, and with the greens softened from the rain, approach shots should hold good. Good luck to all participating!